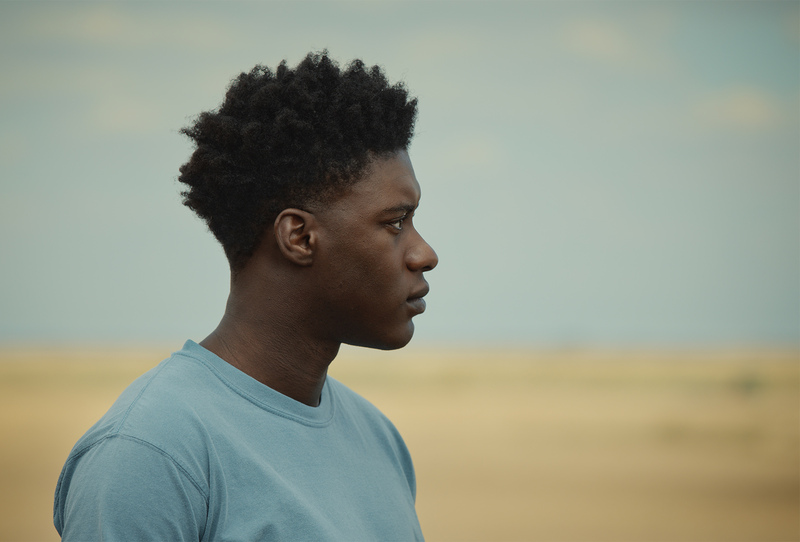 The Last Tree is Shola Amoo’s follow up to a “A Moving Image” and will premier in the International Competition at Sundance 2019. “We’ve really achieved something special this year,” she said. “It’s a combination of filmmakers who are known on the international film festival circuit, people like Joanna Hogg and Gabriel Mascaro and Johannes Nyholm, but also films that are pure discovery, like our Day One film, ‘The Last Tree.